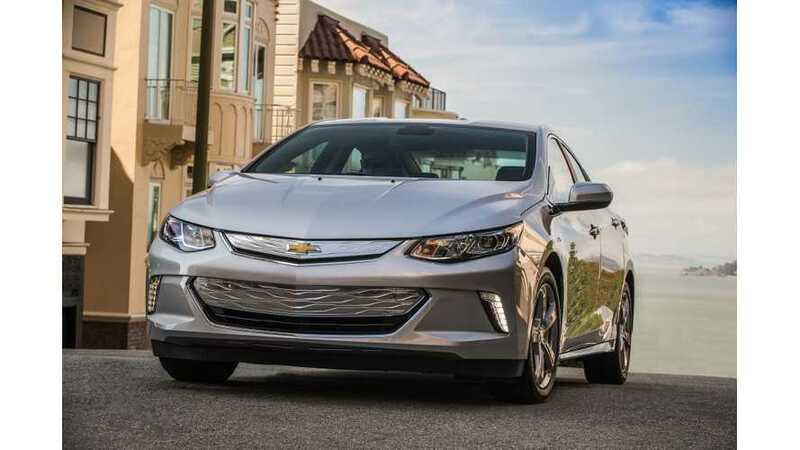 New York Daily News Awards 2016 Chevrolet Volt As "Green Machine Of The Year"
The New York Daily News has selected the 2016 Chevrolet Volt as its Green Machine of The Year award recipient. "Does the best eco-friendly vehicle wear a Chevrolet ‘bowtie’ badge on its grille? 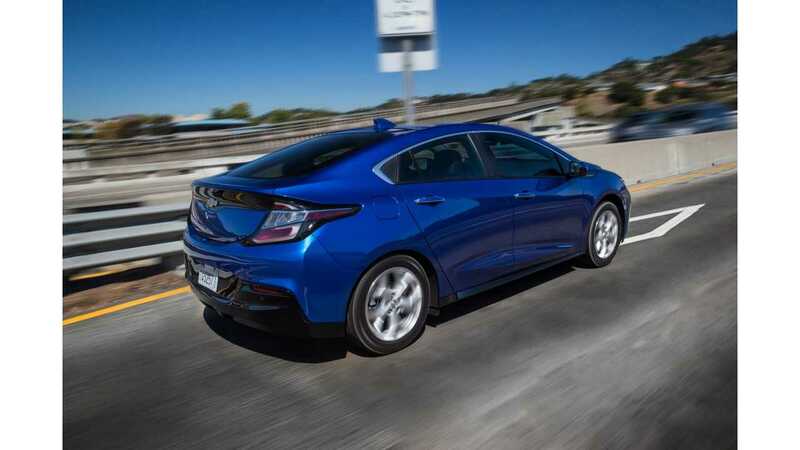 The 2016 Chevrolet Volt is all new, inside and out, and takes the plug-in hybrid segment to another level, thanks to its increased EV range, updated cabin, and more efficient gas-powered engine." "The 2016 Volt is much more than a car for maximum MPGs. Technology and safety are equally high priorities in this Chevy, as proven by the standard fitment of 10 airbags and a reverse camera, along with available 4G LTE Wi-Fi and compatibility with Apple CarPlay and Android Auto. 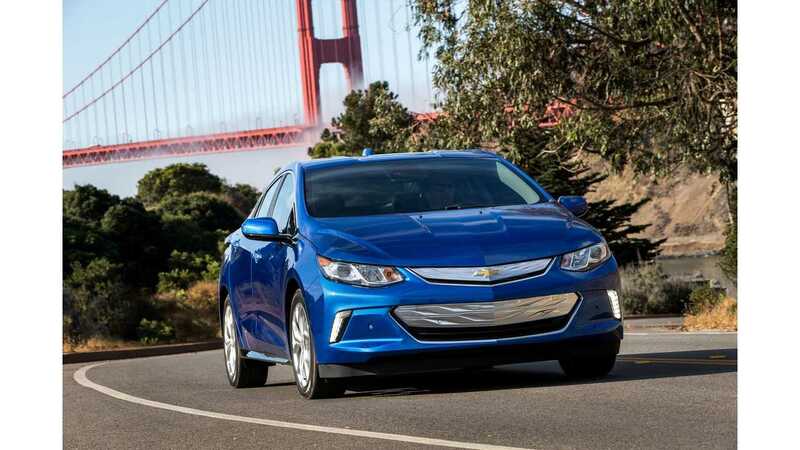 Pricing starts at $33,995 for a Volt LT, excluding available federal tax credits."